There are now only two more classes until the Christmas Holidays. This year has gone fast! Due to increases in room hire and general running costs the price of a class is going to have to increase next year. 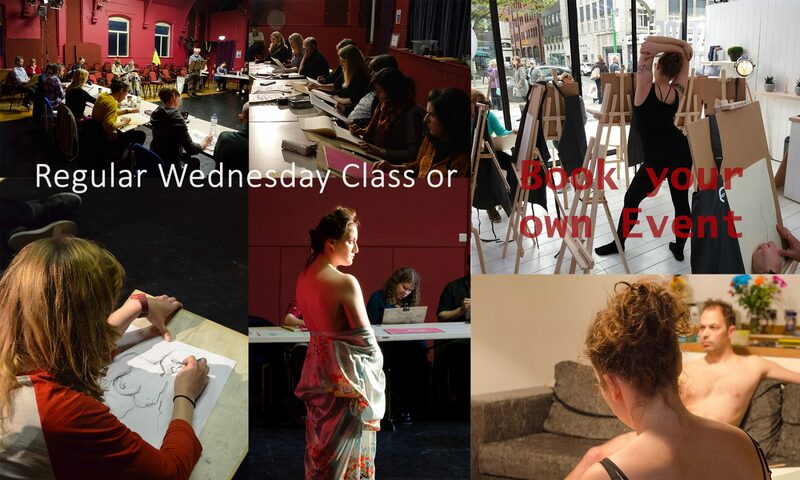 It will be £8 for the class, with students and restricted income £6. But I see our class as encouraging artists and art practice, so as I have said several times in the class and repeat in writing, if you are a regular attender and are short on finances turn up anyway. Simply don’t pay, no questions will be asked. And anybody at any time if you can only afford £5 that’s fine. Kelly was our model last week, and as always she was great. Next PostNext A Good Year!